BOOK YOUR ROOM BY MAY 31st! ​Book your rooms at the conference rate (plus taxes and fees) by May 31, 2019. The limited room block will be honored on a first come, first serve basis. Discover the largest recreational harbor on the west coast. ​Explore Caronoa del Mar & Balboa Island. 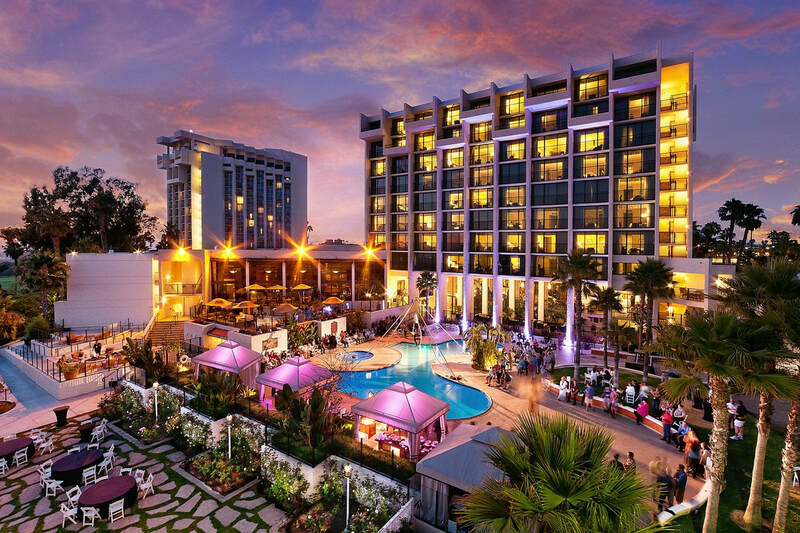 The Newport Beach Marriott Hotel & Spa is the perfect Southern California retreat -- featuring spacious guest rooms with luxury amenities - many with stunning Pacific Ocean views. Located in Newport Beach, this stylish hotel is steps from Fashion Island, a premier shopping center and the Newport coast. Enjoy a delicious seafood or steak dinner at Hook & Spear, unwind at Pure Blu, a full-service spa, work out in the state-of-the-art fitness center or take a dip in two outdoor pools.